You betcha! 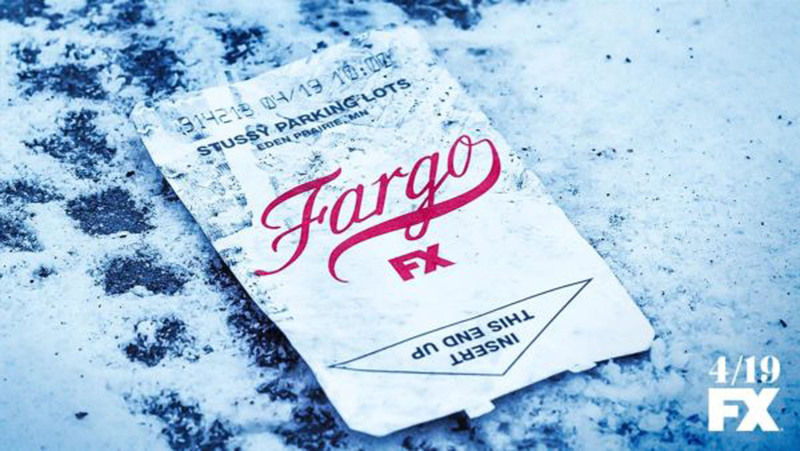 FX CEO John Landgraf has announced a fourth season of Fargo to air in 2019. The Canada Media Fund (CMF), Film Fund Luxembourg (FFL) and South Africa’s National Film and Video Foundation (NFVF) have invested more than $992,000 towards the codevelopment and production of projects with producers in Luxembourg, South Africa and Canada. Congratulations to the producing team on season three of Fargo, including our own Kim Todd, for another David L. Wolper Award for Outstanding Producer of Long-Form Television! Original Pictures' own Kim Todd has been named to Variety's Artisans Elite list for 2017. Congrats Kim! Check out her page here. 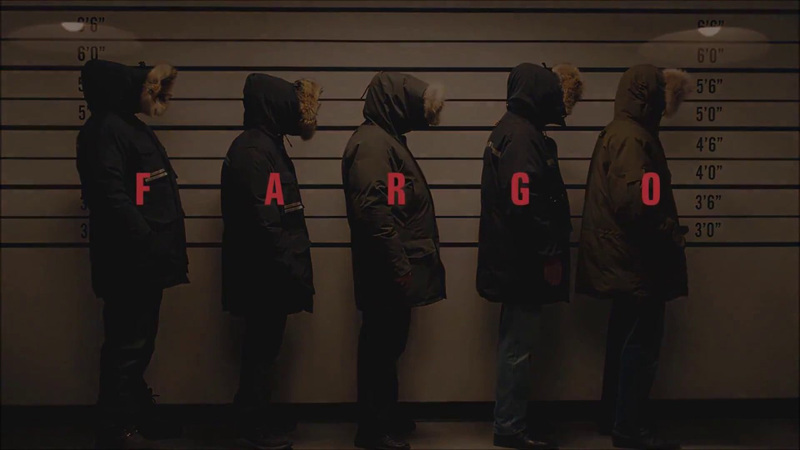 You can see everyone who made the list here, including Fargo cinematographer Dana Gonzalez and editors Skip Macdonald and Andrew Seklir.